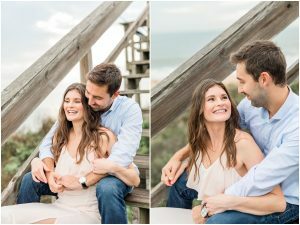 Last weekend Alyssa and Corey came into town for our preliminary planning meeting! 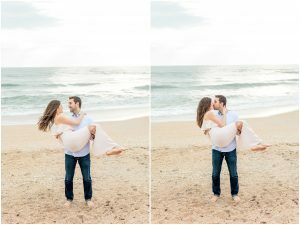 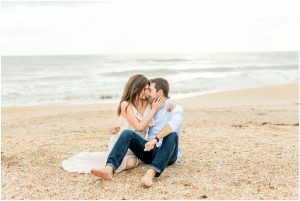 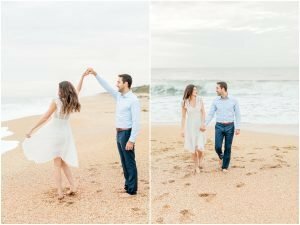 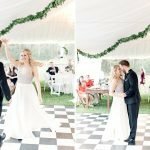 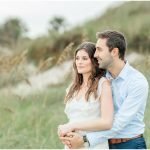 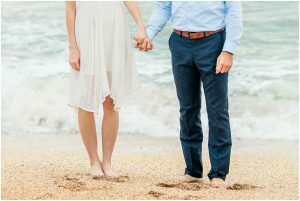 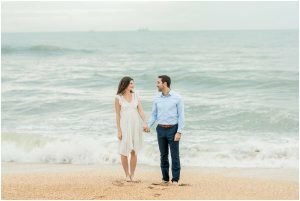 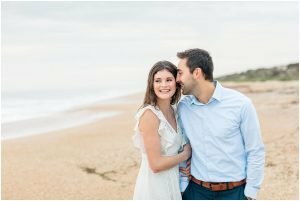 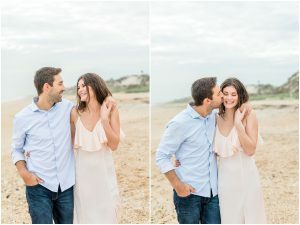 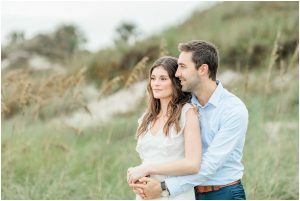 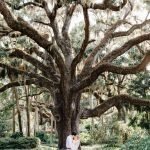 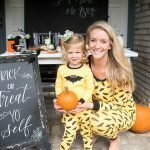 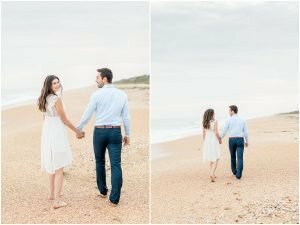 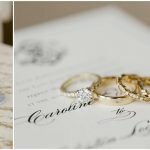 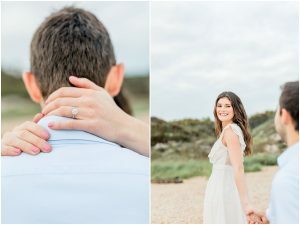 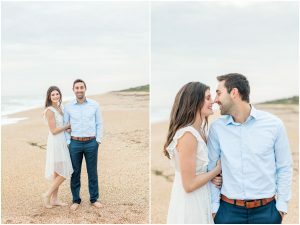 While they were here, Lindsey Morgan Photography swept them away for a sunrise engagement session at Guana State Park and me oh my are they perfect! 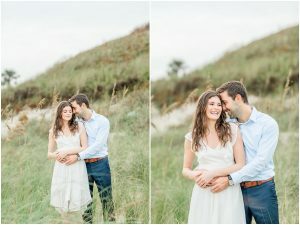 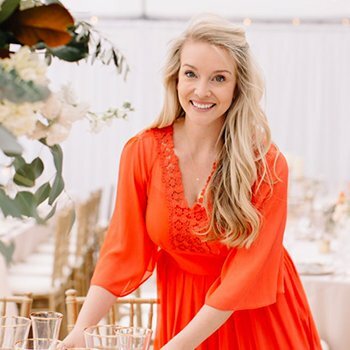 My sweet friends of Studio Bride came through and woke up even earlier than the sun to make sure our Bride looked camera ready. 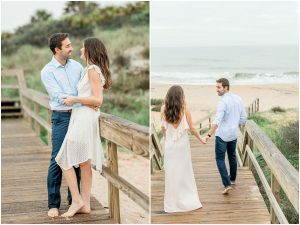 The best part of having these two as a Dairing Couple is that Corey was actually a groomsmen at one of my weddings over 5 years ago! 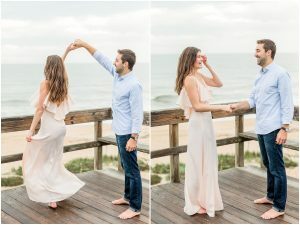 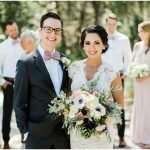 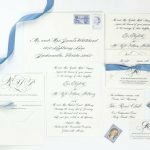 When he proposed to Alyssa, it wasn’t too long after that I got a message from him saying that they wanted me to be a part of their day, too!